Moving delicate,out-sized and heavy equipment can result in costly mistakes if the proper steps are not taken to package and protect the items for removal. 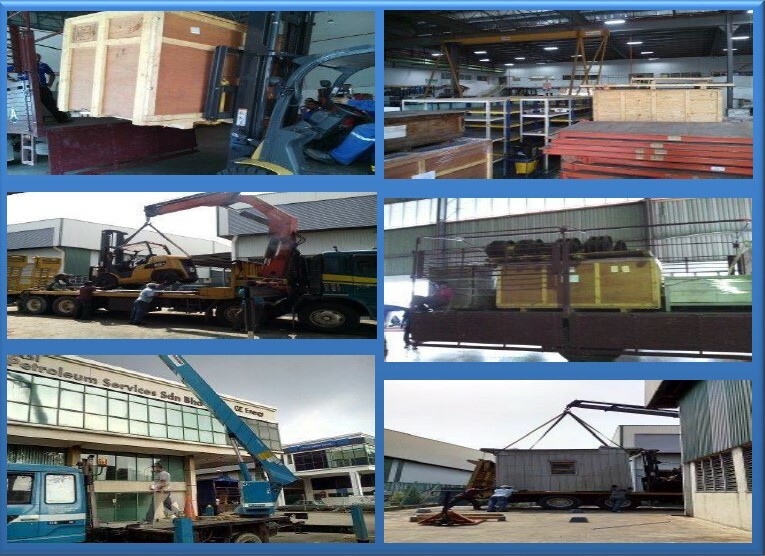 Central Movers and Storage offer industrial and machine handling for equipment transportation that is designed to protect and make the move easier. Central Movers and Storage are experienced in handling hospital, factory and other equipment safely arrive at its destination. 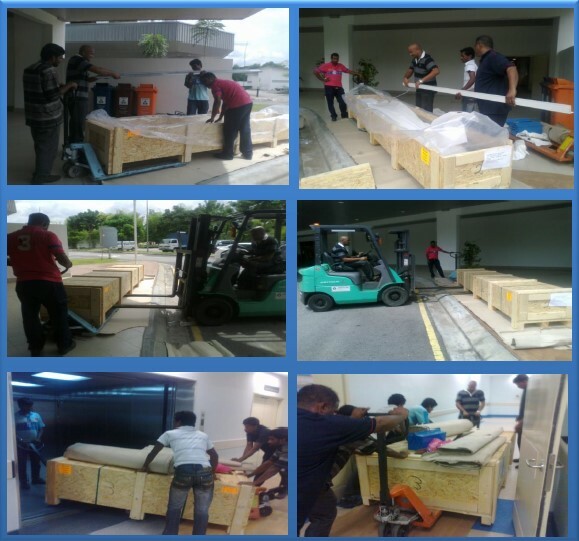 The equipment are handling carefully and safest way to ensure the package arrive in the same condition as before.